This product has been discontinued by the manufacturer on Nov 5, 2018. Jacob Fredrik Ljunglöf had been working with tobacco for a long time when he took over Sweden’s oldest tobacco factory at only 24 years old. The factory had known him since he was 14 years old and started working in tobacco manufacturing. An unrelenting work ethic and high aspirations earned him a series of promotions, resulting in his position as the factory’s manager. Succeeding his quick ascension up the career ladder, Ljunglöf soon revolutionized snus manufacturing methods. Dissatisfied by quality standards and the taste of snus, he set out to create a better snus. At the time, snus was made by letting tobacco ferment for several months at high temperatures. As an inventive man, Ljunglöf enlisted the help of his friend and world-renowned scientist Jacob Berzelius to create a better way to manufacture snus. Their experiments led to a production method which allowed them to make snus ready within just one week – a historic feat at the time. Instead of fermenting snus, Ljunglöf pasteurized the snus. 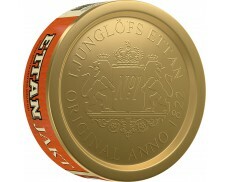 After Ljunglöfs No.1 (which Ettan was known as at the time) launch in 1822, the snus quickly took Sweden by storm and established itself as the first fresh snus without additives which might detract from the tobacco flavor. 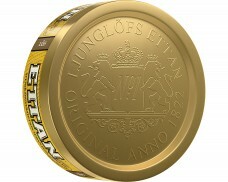 While Ettan is by no means an innovative product anymore, many traditional snus enthusiasts still love the iconic flavor. The original recipe only included tobacco, water, salt and bicarbonate to highlight the flavor of the exquisite tobacco. 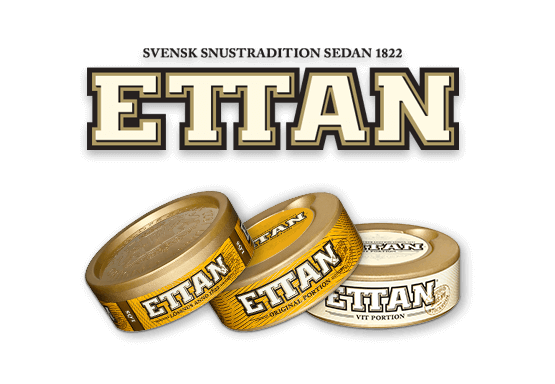 Slight adjustments to the flavor have been made to add nuance: Today, Ettan snus has added hints of malt, dark chocolate and smoke. 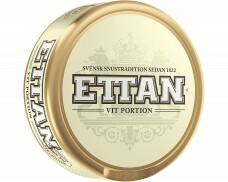 While the original Ettan has always been a loose snus, Ettan Portion is a version which uses the same blend of tobacco, but comes in ready-to-use portions. 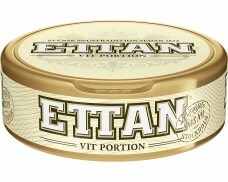 When white portion snus swept the market in the early 2000s, Ettan entered the market after careful consideration. 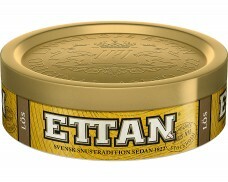 After the 2006 release of Ettan White Portion, the traditional brand now offers snus for anyone who enjoys drier portions which limit drip to a minimum. 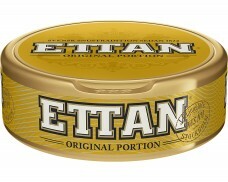 As a traditional brand, Ettan still offers the loose snus which made it popular in the 19th century. 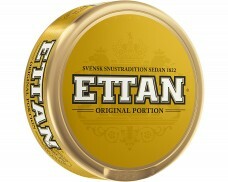 Ettan Loose enables anyone to choose their own portion size and experience what the original snus tasted like. 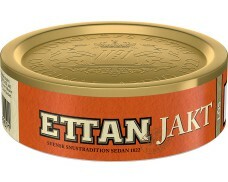 With the original flavor remaining almost unchanged for nearly 200 years now, Ettan snus is perfect for anyone who wants to enjoy traditional flavors and the taste of high-quality tobacco. Those looking for convenience without losing tobacco aromas will enjoy Ettan Portion and White Portion Snus.